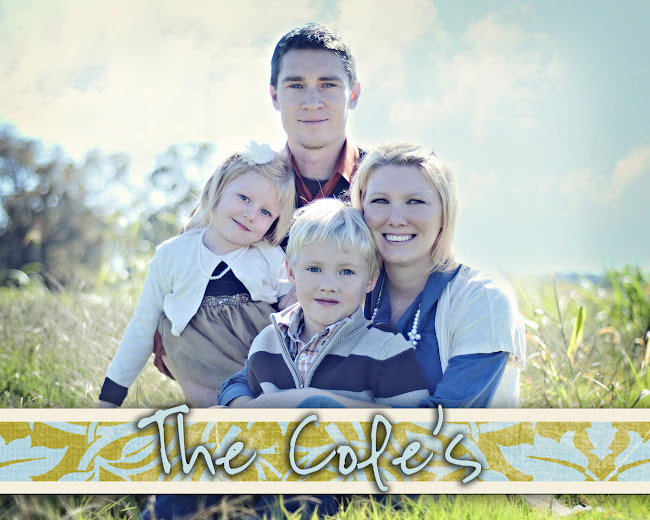 The Cole's: Photography blog is up and going!! Photography blog is up and going!! You can go here and view the blog or you can access it from my website. Please add my button for my website on the right to your blog!! Thanks so much for your support! You are very talented! Can't wait to see more pictures! Used is the Way to Go! !